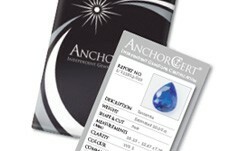 AnchorCert Gem Lab is the only Laboratory in the UK to have its own grading system for Tanzanite. Under the system, stones are split into one of four colour classifications depending on the intensity of colour and regardless of whether they are violet or blue. The commonly used ‘A’ system has been applied with AnchorCert grades ranging from ‘A’ for Pale to ‘AAAA’ for Vivid. 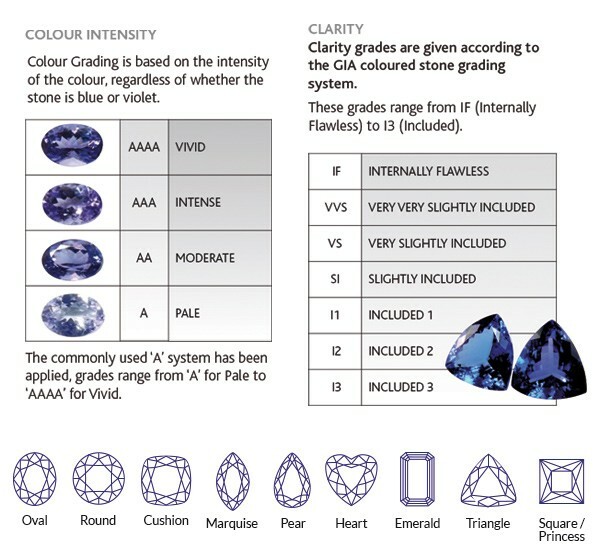 Clarity grades are given according to the coloured stone grading system for Type I, Type II and Type III gemstones. These grades range from IF (Internally Flawless) to I3 (Included). 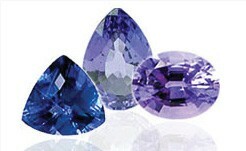 Tanzanite is a type I gemstone. 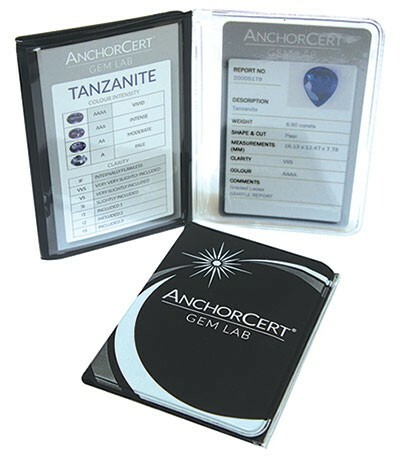 The Tanzanite Report is provided on the popular credit card size Mini Report and on the A5 report format. 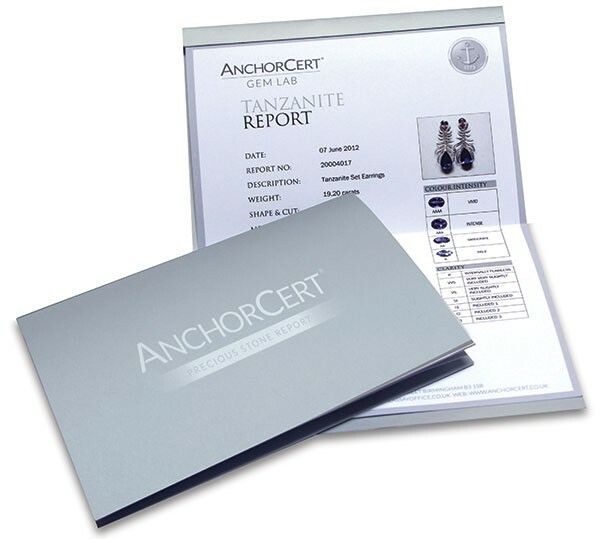 Stones are tested for authenticity and checked for cobalt coating, which is the latest treatment that AnchorCert gemmologists have discovered. 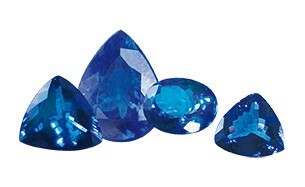 Both loose and mounted Tanzanites can be graded/assessed on these reports.